Sleigh bells are jingling, snow is falling, and Arsenal are already well and truly out of the title race. Yep, it must be Christmas. While some of us may have been organised enough to get our Christmas shopping done with plenty of time to spare, it’s always inevitable that the vast majority have left it all till the last minute. This ultimately leads to a few days of manically looking for gifts, as we enter some kind of strange, crazed state in which we threaten to kill the next person that plays ‘Jingle Bells’ over the loudspeaker. In short, this kind of stressful, manic state of mind can go a long way in ruining your Christmas- and we certainly can’t be having that. So, we thought we’d give you a little helping hand, and we’ve come up with a list of the must-have boots this year to make sure that everyone’s beaming come Christmas morning. You’re welcome. The adidas ‘Skystalker’ pack has been all over the professional game since its release last month, so there’s little wonder as to why these boots are like gold dust right now. In particular, the Messi signature edition boots are absolutely flying off the shelves, as young players across the globe dream of emulating the Argentine magician. These boots incorporate a striking, striped design, with the gold, black and red colourway even having a certain festive feel about it. 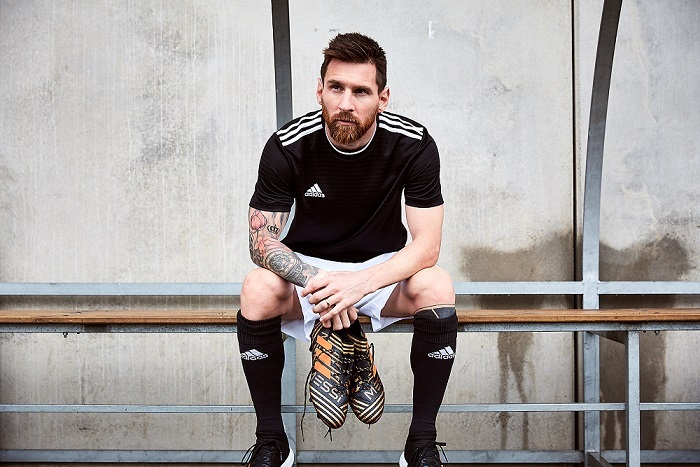 Including the innovative AGILITY BANDAGE and AGILITY KNIT technology that has become synonymous with the Nemeziz silo, these boots are an essential gift for any big Lionel Messi fans this Christmas. We’ve even found some cracking adidas Nemeziz Messi ‘Skystalker’ deals for you, so you can go right ahead and get this fantastic gift at an incredible price. It’s been a few months now since Nike asked players whether they wanted to ‘Play Fire’ or ‘Play Ice’- but we understand that there’s still many young players out there that are yet to make a decision. Well, the ‘Fire’ edition of the Mercurial Superfly V is certainly a good place to start. 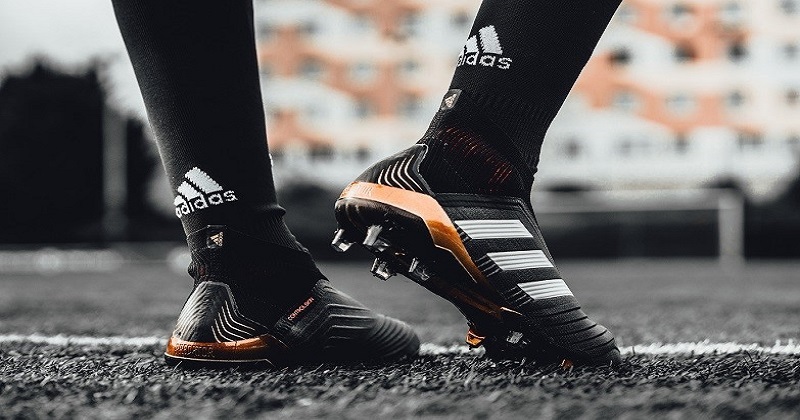 Worn by the likes of Leroy Sane, Alexis Sanchez and a certain Cristiano Ronaldo, these bad boys are one of the most beautifully-designed boots of the year. 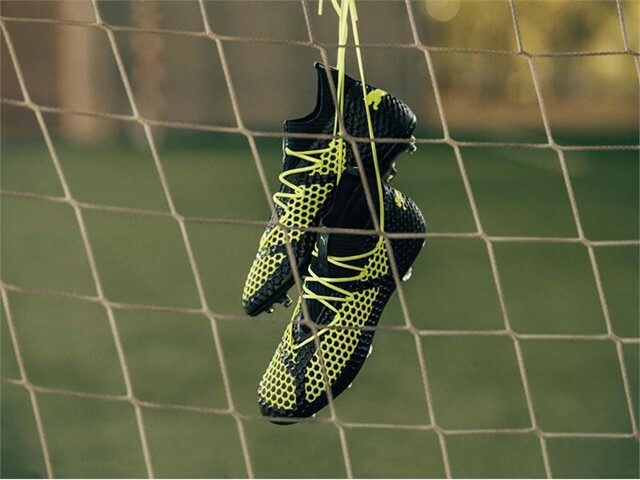 Designed for the fastest and most skilful players on the pitch, these boots get wearers standing out from the crowd with a ridiculously vibrant red and black colourway. You can save up to £73 on the Nike ‘Fire’ Mercurial Superfly V by comparing prices with FOOTY.COM. Why miss out? 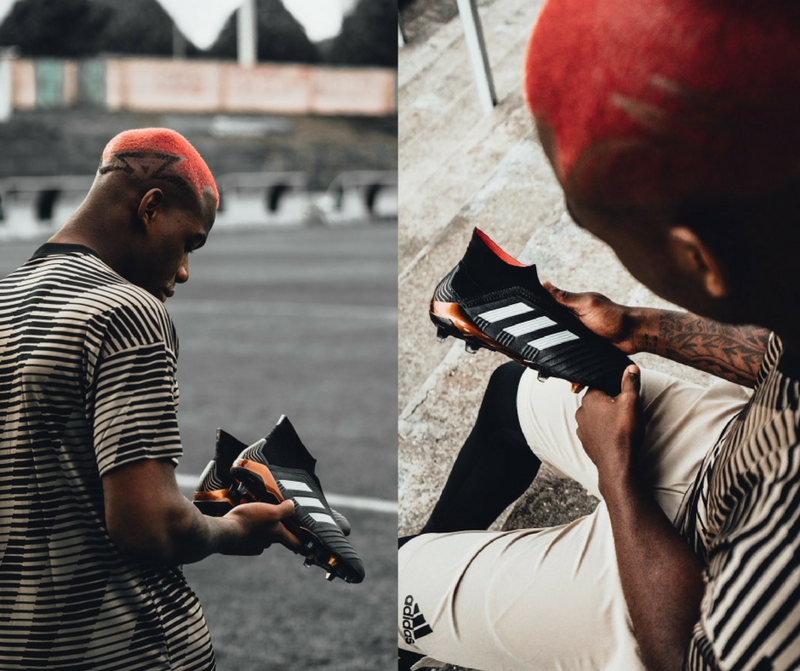 Laceless football boots have been all the rage this year, but the Puma Future’s innovative lacing system looks like it could change the game entirely. 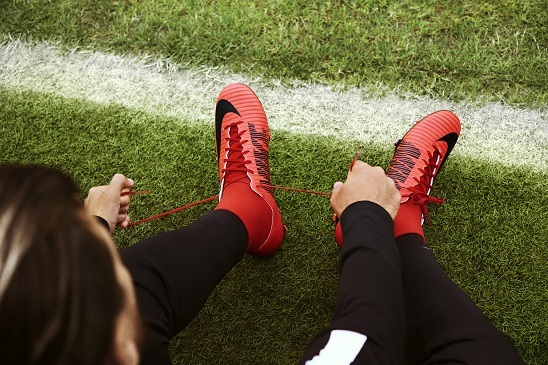 The boots use NETFIT technology, something that has been exclusively used on running shoes until now, which allows wearers to tie the laces anyway they want. This ensures that players are provided with a fit unlike any other, playing in complete comfort as they’re able to take full advantage of their agility and pace. The aptly-named Puma Future could well be providing a glimpse of what all other football boots will look like next year. With an eye-catching yellow and black colourway, you can get ahead of the game by browsing Puma Future deals this Christmas. No matter which of these awesome football boots you’re interested in buying this Christmas, you can compare prices and find yourself a real bargain with FOOTY.COM. Who doesn’t need extra money for more mince pies, right?